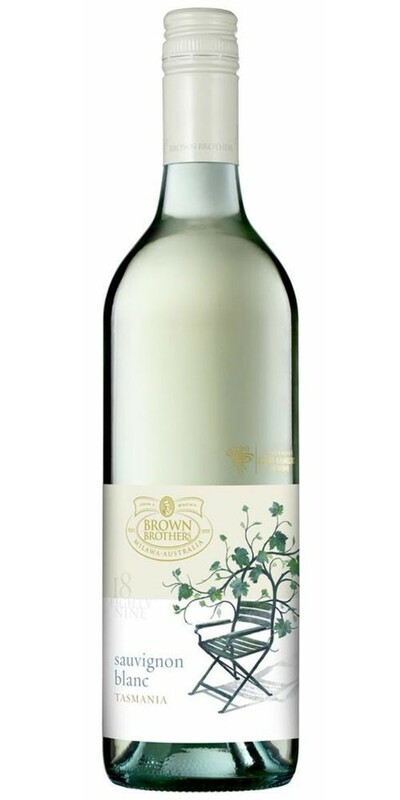 The Brown Brothers 18 Eighty Nine Sauvignon Blanc is sourced entirely from their new Tasmanian vineyards. It is a vibrant colour with green hues and has aromas of melon and passionfruit with hints of freshly cut grass. These characters follow through to the palate with racy acidity. This refreshing wine is true in style to its cool-climate origin and is best consumed when young and fresh. Notes provided by Brown Brothers.